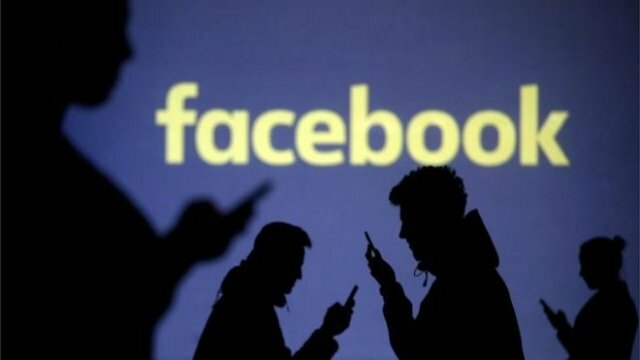 Facebook has imposed a ban on a dozen far-right individuals and organisations that it says "spread hate". 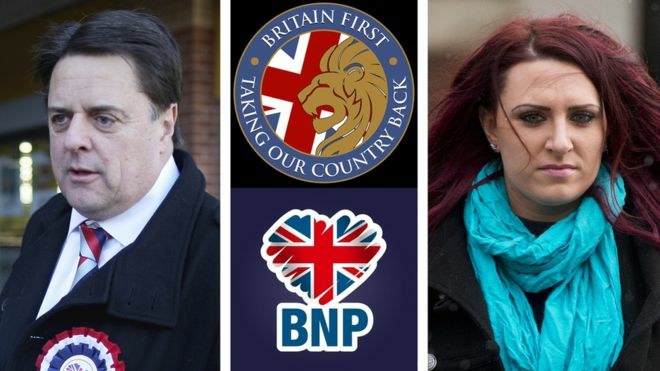 The ban includes the British National Party and Nick Griffin, the English Defence League and the National Front. Colossus, the robot firefighter, shown with a fellow smokeater outside the Notre Dame cathedral. 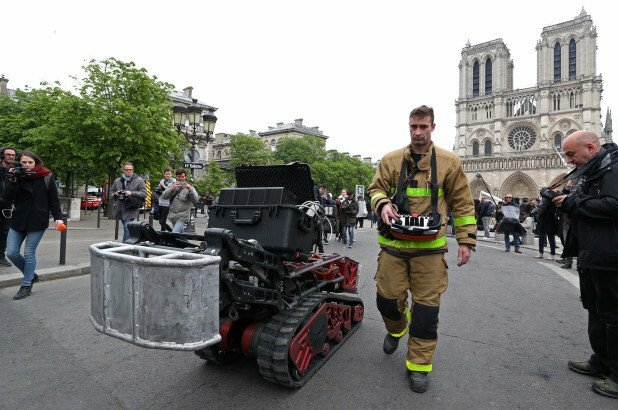 Say “bonjour” to Colossus: the French firefighting robot that helped save Notre Dame. Facebook is testing a radically redesigned interface for its app, which sees the News Feed and Stories feature combined into a single feed that you tap through like an Instagram or Snapchat Stories. 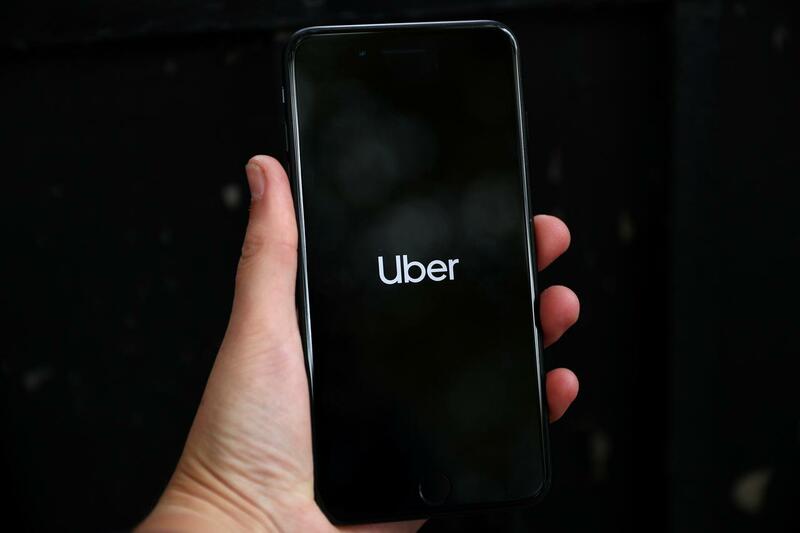 Uber filed documents with the Securities and Exchange Commission to become a public company Thursday, in what is expected to be one of the biggest tech IPOs in history. 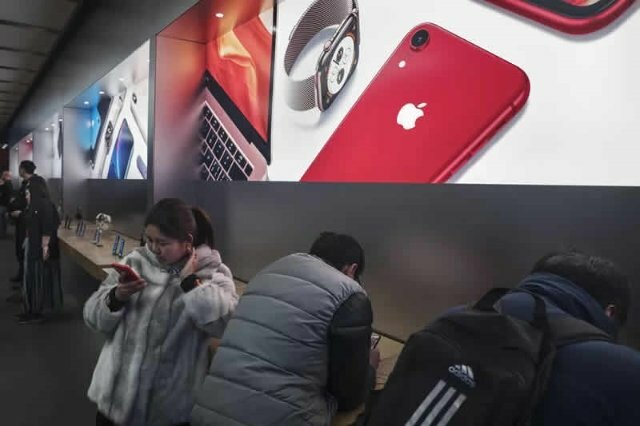 Two Chinese engineering students in Oregon allegedly scammed Apple out of hundreds of thousands of dollars in iPhone replacements and are now facing criminal charges in federal court, as first reported by The Oregonian. 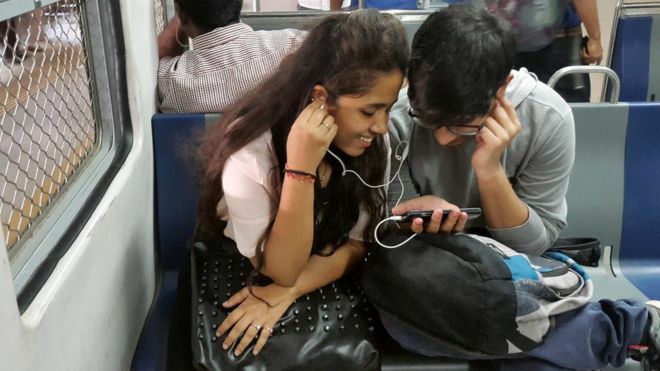 WhatsApp has finally released a much-needed feature that will ensure the privacy of users. 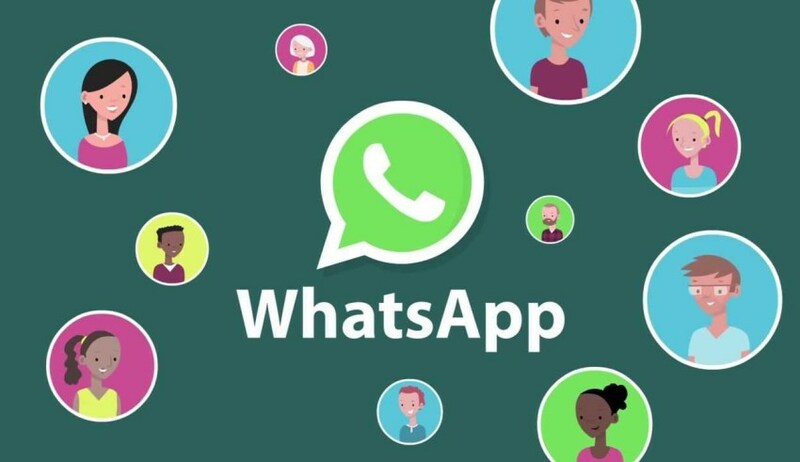 WhatsApp users will now be able to decide who is able to add them to groups and will be able to accept or reject “group invitations” sent through direct messages. 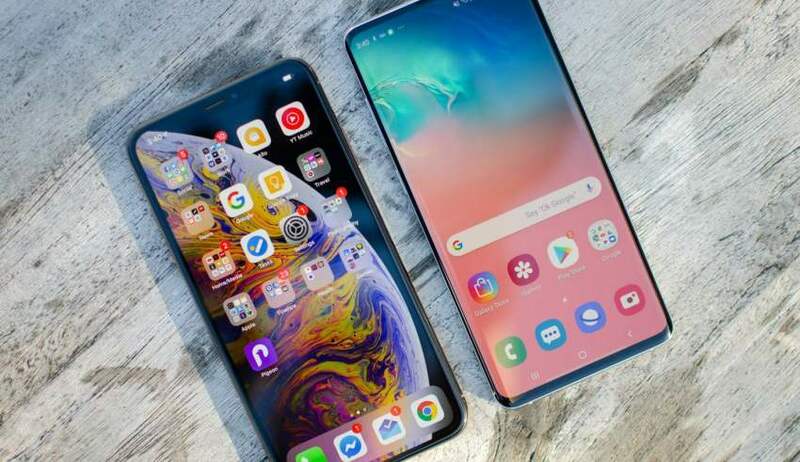 In a real-world battery test conducted by the popular YouTube channel PhoneBuffbetween Galaxy S10 Plus and iPhone XS Max, the Galaxy S10 Plus thoroughly defeated Apple’s latest and greatest flagship. 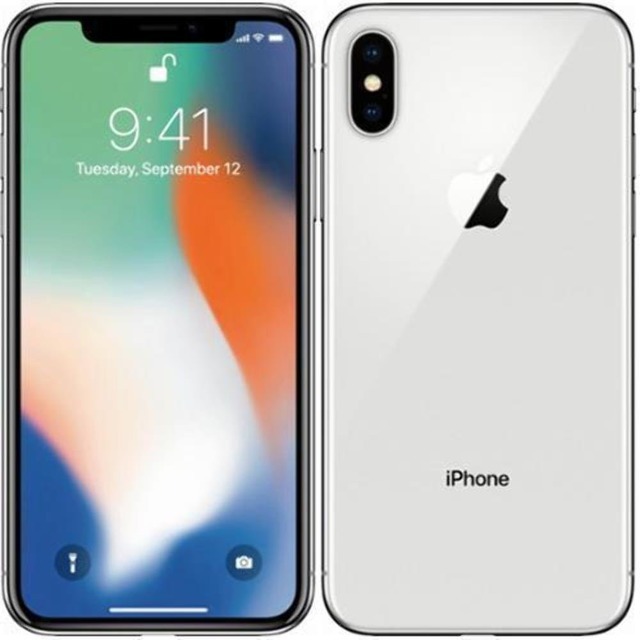 Both iPhones and Android devices have their pros and cons, but the general consensus is that iOS is a little easier to pick up and use, while Android offers more in the way of customization and configuration. 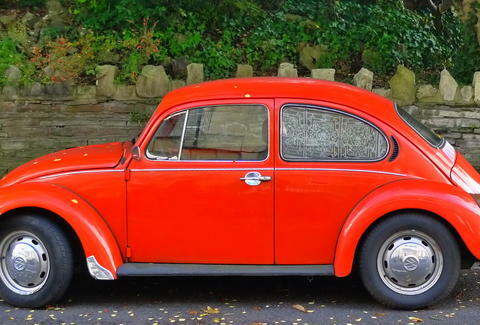 Still, simple as Apple's operating system seems, you can find plenty of advanced features hidden below its polished surface. 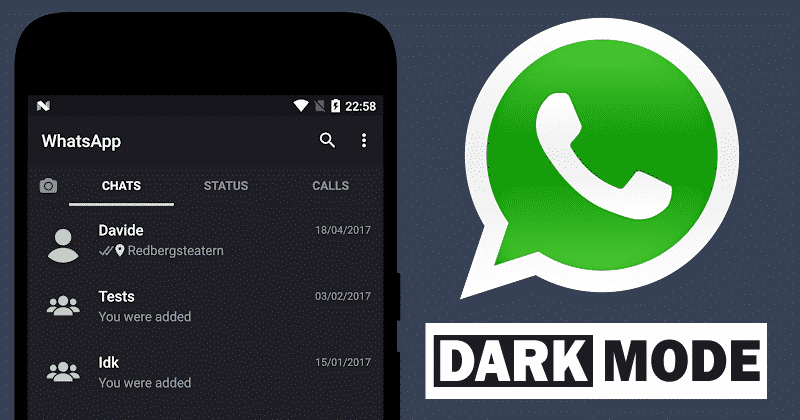 WhatsApp Brings Dark Mode Feature For Android as the latest beta for Android contains traces of this upcoming feature. 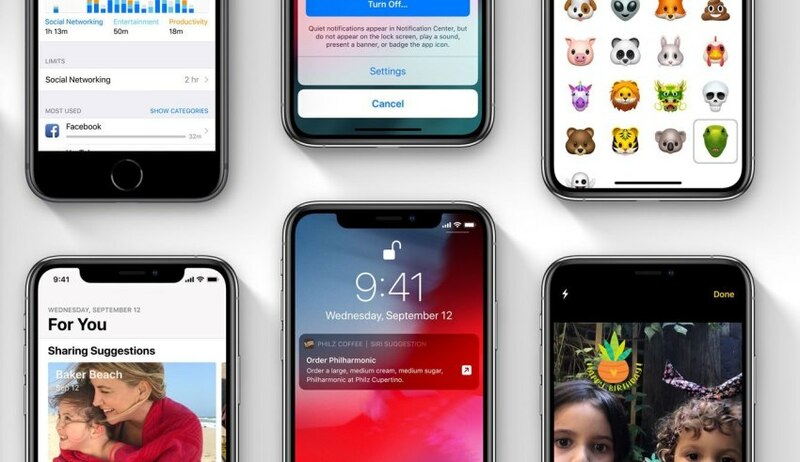 Apple has launched iOS 12.2 for the iPhone, iPad and iPod Touch. 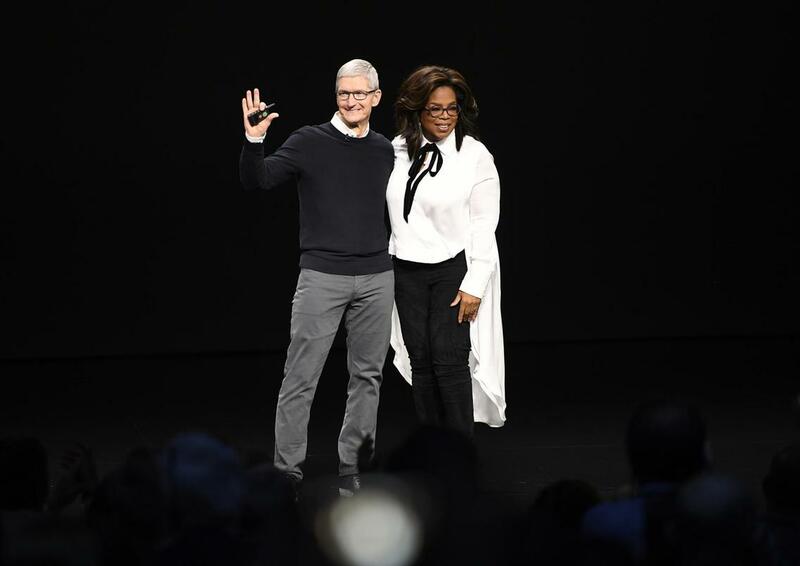 The update brings support for the new AirPods, Animoji options, AirPlay 2 and the freshly launched Apple News+, the tech giant’s news subscription service. Mark Zuckerberg says regulators and governments should play a more active role in controlling internet content.In an op-ed published in the Washington Post, Facebook's chief says the responsibility for monitoring harmful content is too great for firms alone. 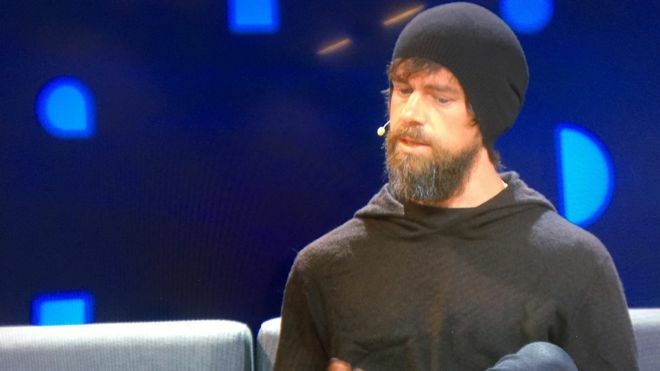 Facebook is launching a new feature that explains how its algorithms decide what to display in your News Feed.A new "Why am I seeing this post?" 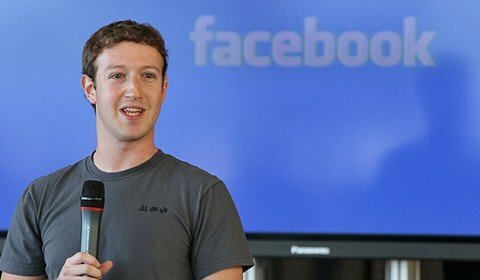 button will indicate what activity influenced Facebook's algorithms. 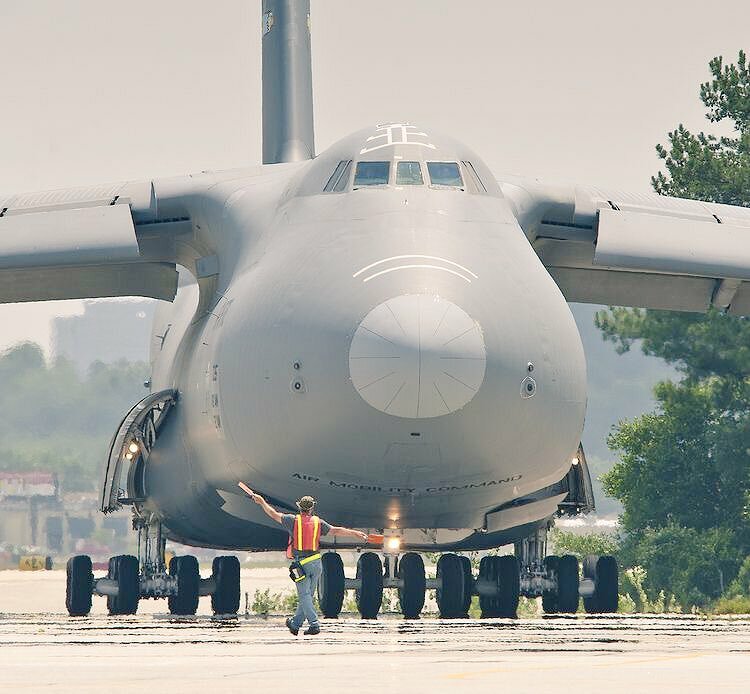 The Boeing plane manufacturer that is on its death bed following the grounding of the planes worldwide due to subsequent fatal accidents is also known to produce the largest military war jets which are a sight to behold. 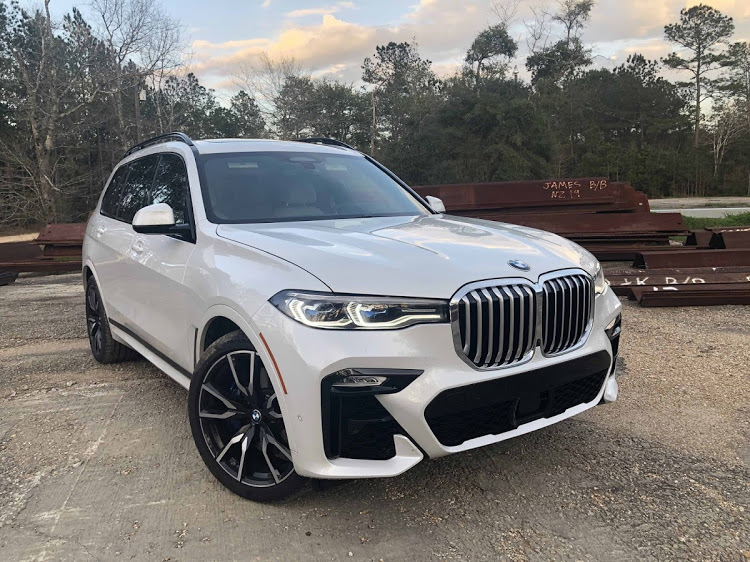 Behind that 'braai grid' grille is a luxury seven-seater that can be considered the 7 Series of SUVs. Microsoft to shut down Windows 7 in January 2020. 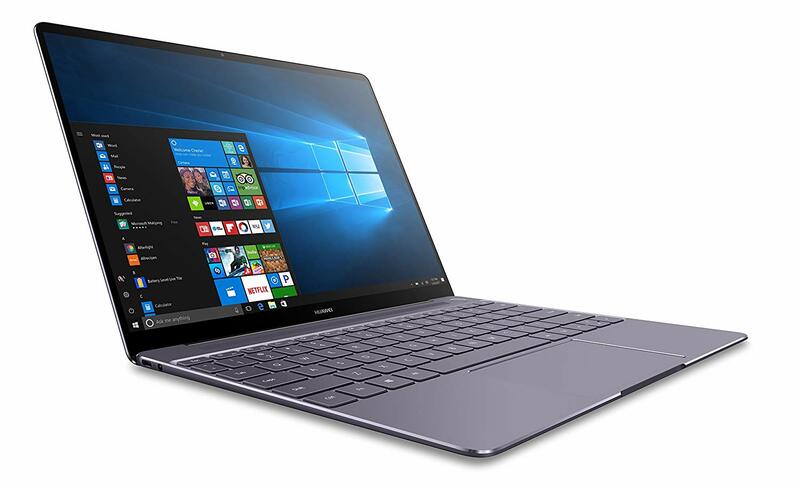 Microsoft has been rolling out a notification to their Windows 7 users, informing them the company will be withdrawing support for the operating system (OS) version. 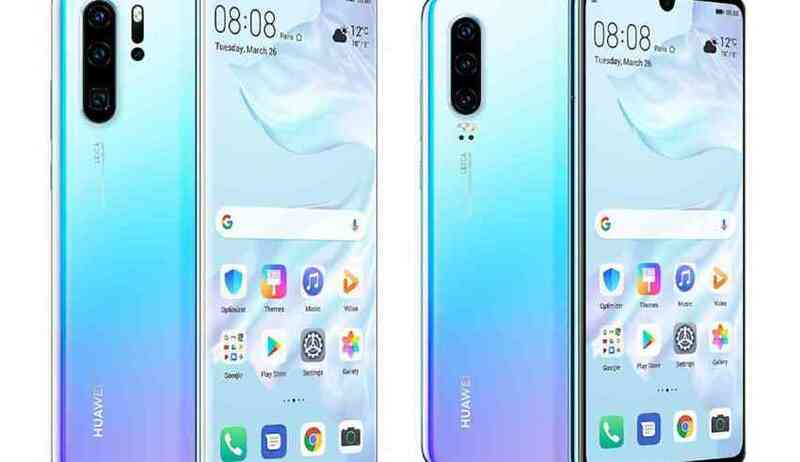 Huawei has unveiled its brand new flagship smartphones, P30, and P30 Pro, at a press conference in Paris. The expected price P30 smartphone is $900 and P30 pro is $1200. 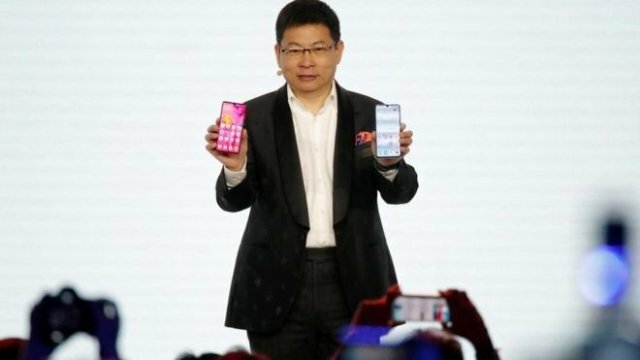 With these two new editions, Huawei has kept the good old notch design intact. But the size of the notch is quite smaller as compared to other Huawei models. 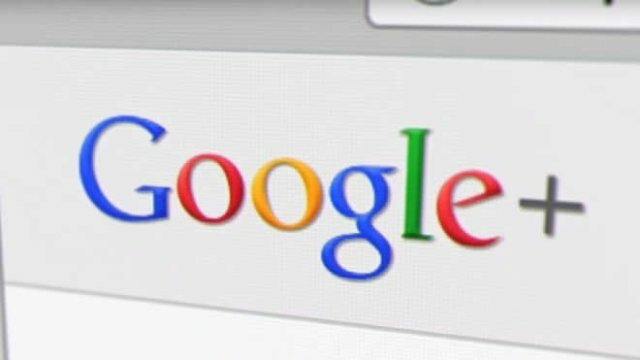 A group representing French Muslims is suing Facebook and YouTube, for allowing the streaming of footage from the shootings in Christchurch on their platforms. 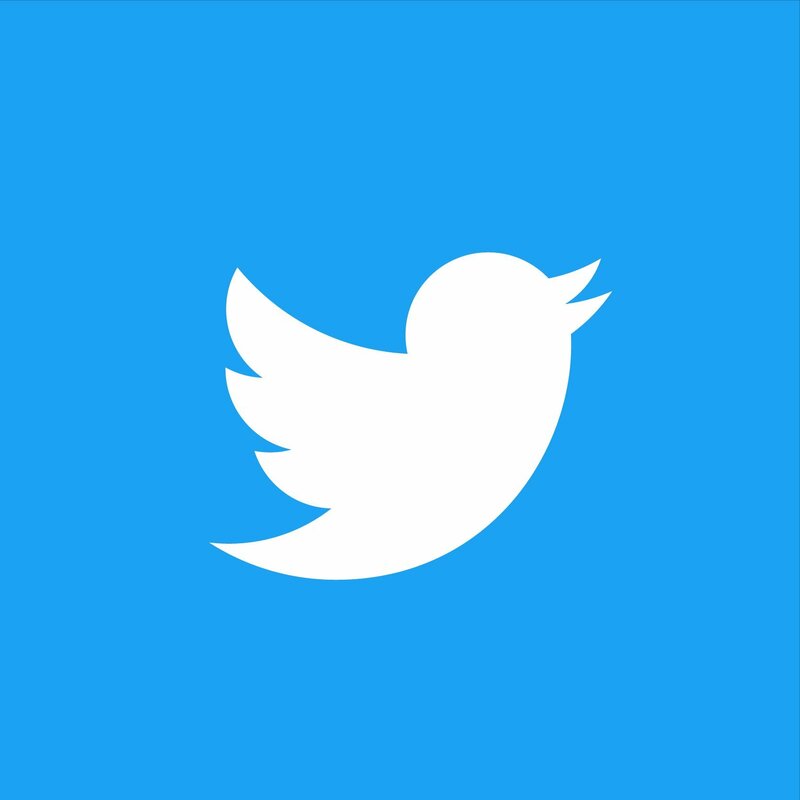 Twitter has warned users to ignore a hoax suggesting an alternative colour scheme will appear in the app if they change their birth year to 2007. 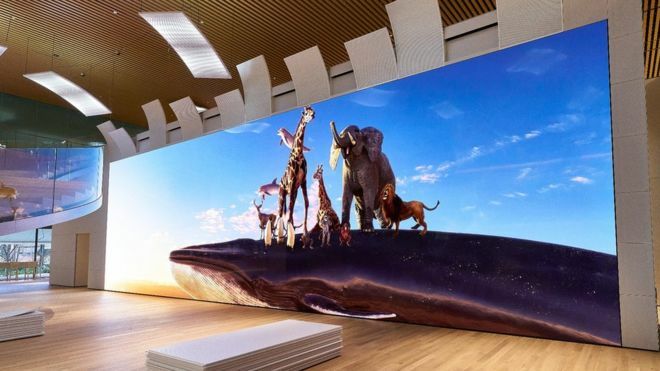 Smartphone-maker Huawei has been showing off its new handsets at an event in Paris. 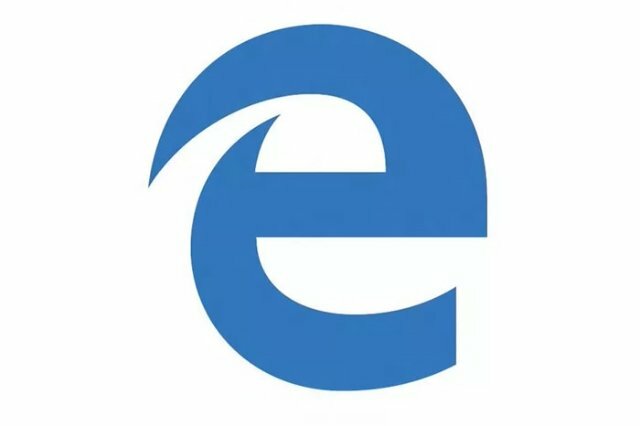 Microsoft’s upcoming Chromium-powered Edge browser has leaked online. 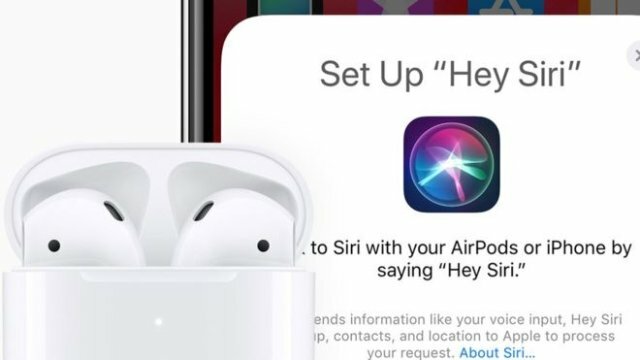 Apple has launched a new version of its wireless earphones that allows users to activate the virtual assistant Siri by voice alone. India's plummeting data prices have hit a new low. 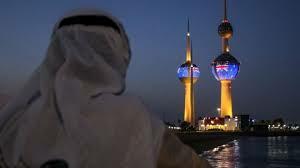 In fact, according to a recent BBC report, the country has the cheapest mobile broadband prices in the world. Technology writer Prasanto K Roy explains how this happened.